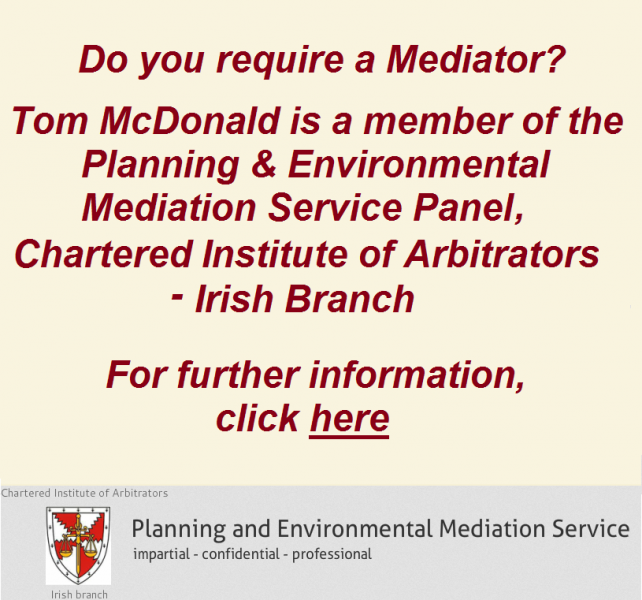 Tom McDonald & Associates have an excellent understanding of dispute resolution processes. We are professionally qualified in Arbitration and Mediation and have acted for clients in Arbitration and Mediation cases. We have also acted as Expert witnesses in court cases. Alternative Dispute Resolution (ADR) is now seen as an alternative to litigation. Dispute resolution is extensively used at home and abroad to resolve disputes. Litigation which is normally held in an extremely adversarial environment and is often considered by many to be highly costly. The ADR term constitutes an umbrella name for a variety of processes which differ in form and application. It includes inter alia: mediation, arbitration, conciliation, adjudication, expert determination and other forms of dispute resolution processes. 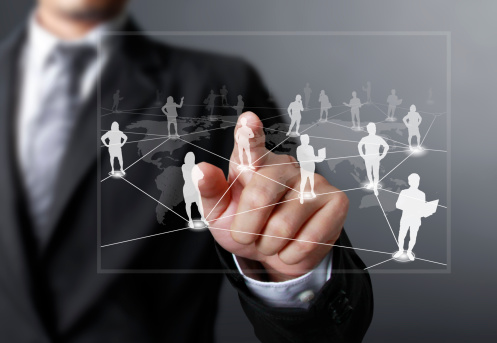 Features of ADR processes include speed, economy, flexibility in process and outcome, confidentiality and privacy. 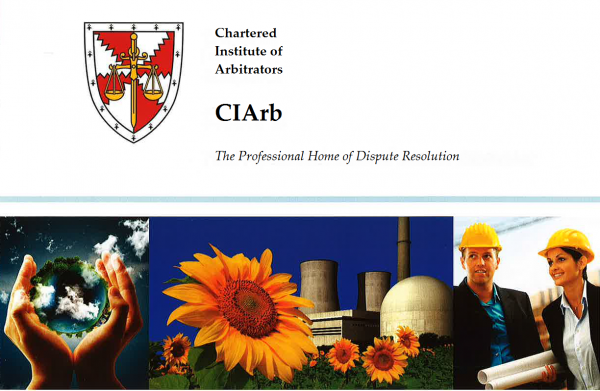 • The Arbitration Act - signed into law on 8 March, 2010 entered into force on 8 June 2010. • And the Mediation Bill which is presently in the house of the Oireachtas. It should be noted the above is not intended to replace existing systems for resolving disputes outside of the court system e.g. in the Employment Appeals Tribunal; the Labour Court in the employment field; or the Private Residential Tenancies Board in relation to landlord and tenant disputes. The Arbitration Act 2010 which was signed into law on 8 March, 2010 entered into force on 8 June 2010. It applies to all arbitrations held in Ireland after the date of entering into force, but arbitration agreements will operate under the Arbitration Acts 1954 to 1998 where the arbitration commences before the 8 June 2010. The main purpose of the 2010 Act is to bring Irish law into line with international best practice by adopting the UNCITRAL Model Law which in turn has been adopted by over 50 countries. It is important to note for a contract entered into with a company in another country the clause should provide for Irish law to govern the conduct of the arbitration and Irish Law to be the substantive law of the arbitration. The Mediation Bill which is being actively promoted and encouraged by the Government, judiciary and various professional bodies as an alternative to litigation. It is unique in that it helps to create a non adversarial environment leading to more successful and longer lasting resolution of disputes. International Research has shown that 8 out 10 mediations are successful. The vast majority of Mediators, both at home and abroad agree that the reason for the success of Mediation is largely due to the confidential nature of the process and that confidentiality increases the parties willingness to constructively engage in the mediation process. It also helps to preserve a business relationship which is not the case with traditional litigation. 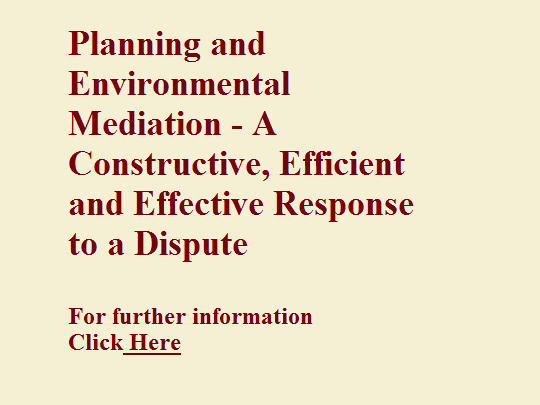 The Draft General Scheme of Mediation Bill 2012 requires inter alia : a solicitor and barrister to provide information and advice on mediation to their clients; a solicitor must advise the client on the estimated costs and time that the litigation or mediation will take; provides for all mediation related communications between parties to be confidential; provides for the parties themselves to determine the enforceability of any agreement reached as a result of the mediation; introduces an obligation on mediators to provide the parties with information on their training and qualification; provides a statutory basis for the courts to invite parties to consider mediation and adjourn court proceedings while mediation is ongoing.